Welcome to a new week! We hope you had a great weekend and are ready to take on the week ahead. 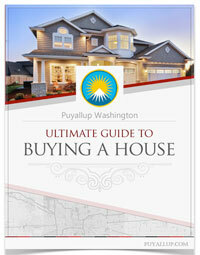 Read below to learn about the different events taking place in Puyallup this week. The Washington State Fair, South Hill Mall, Sunrise Village, and the Downtown Library are hosting a range of events you are sure to enjoy. Gallopin Gertie’s Model A Club presents their annual swap meet and vintage car show. Car enthusiasts will find antique and classic car parts, bikes and other collectibles. A fun event for the whole family! Dolls, teddy bears, toys, miniatures, furniture, clothes, and accessories. You will see examples of antique, modern and the carefully hand-crafted. Learn to pan for real gold! There will be seminars on a range of topics for all levels of experience on prospecting basics and locations. Check out the latest and greatest in new gold prospecting equipment. Don’t miss thousands of dollars worth of equipment raffled off each day. Open to the public and fun for the whole family. Join Spirit 105.3 and meet American Christian singer-songwriter Steven Curtis Chapman at South Hill Mall in Center Court on Friday, March 17th between 12 pm and 2 pm! 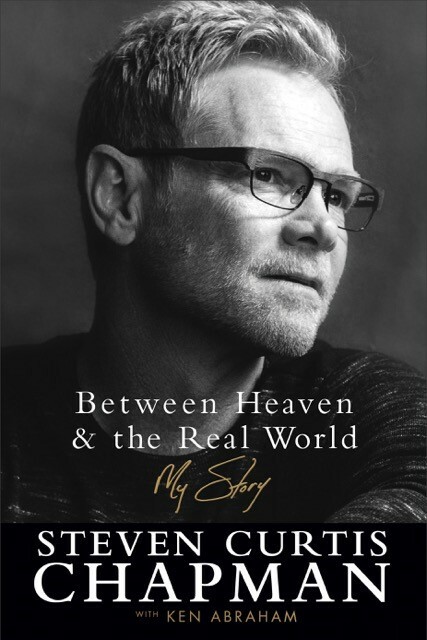 Steven will be signing his new book “Between Heaven & the Real World: My Story,” which will also be available for purchase by Life Way Books. Purchase is not necessary to participate in meet and greet. 2017 Cub Scouts Pinewood Derby in Center Court! 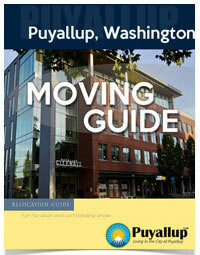 The Puyallup Public Library is always hosting great events that community members can enjoy. Click here to see what is going on at the library this week.